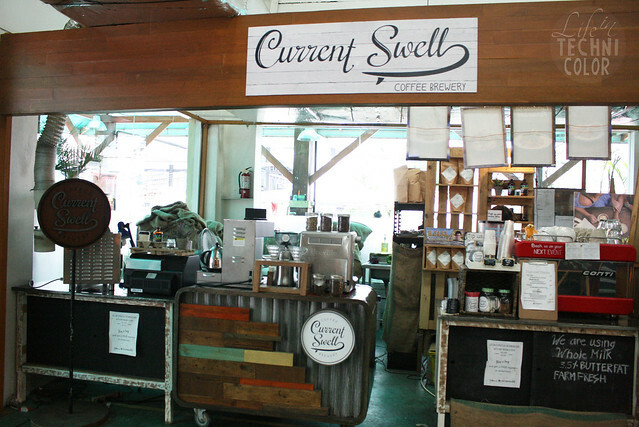 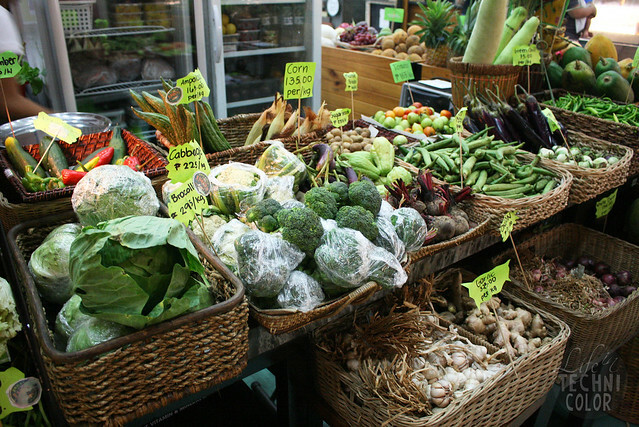 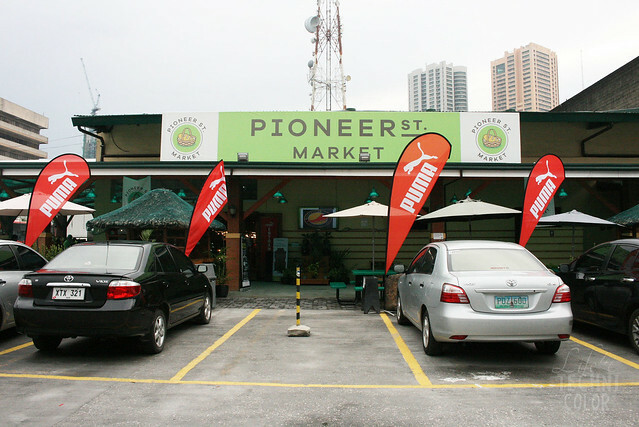 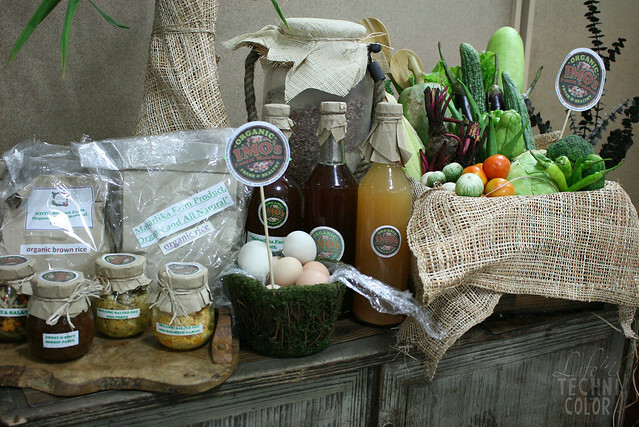 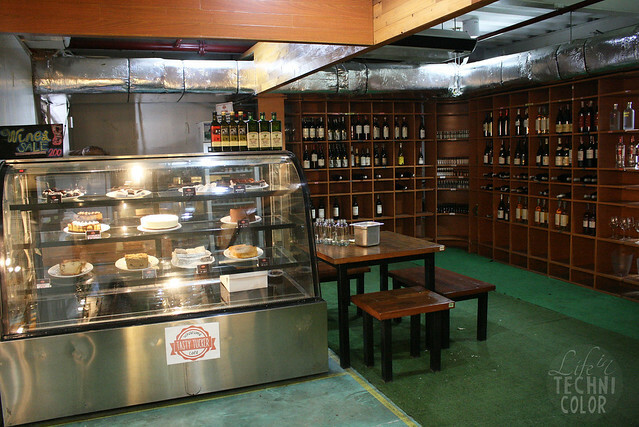 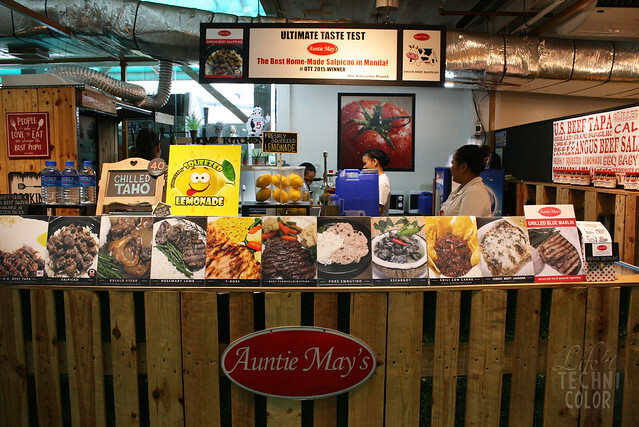 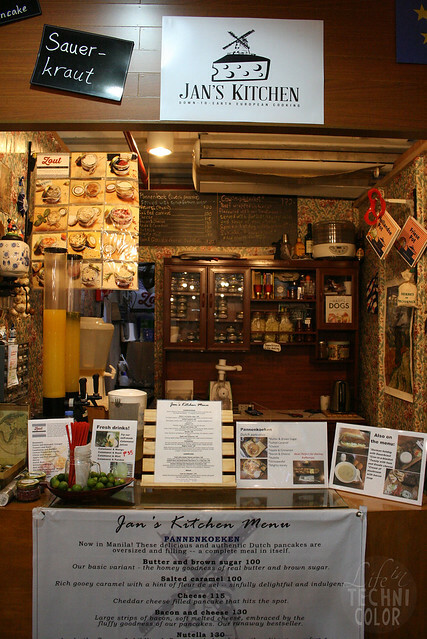 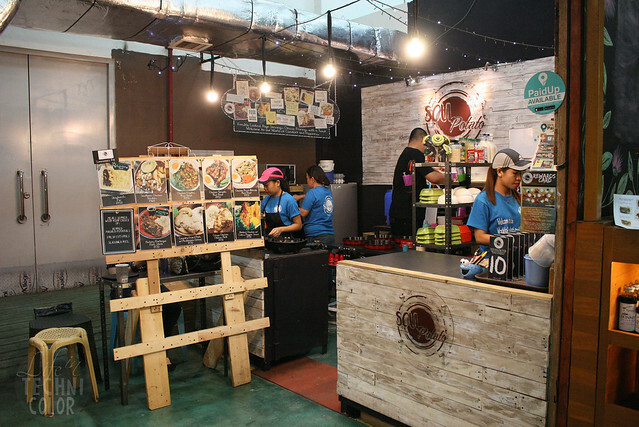 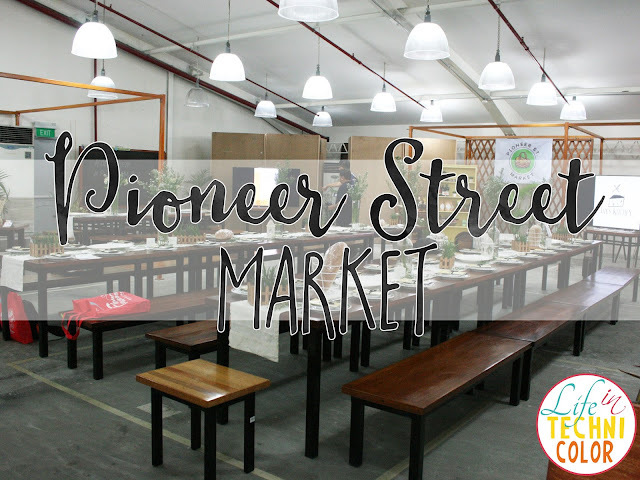 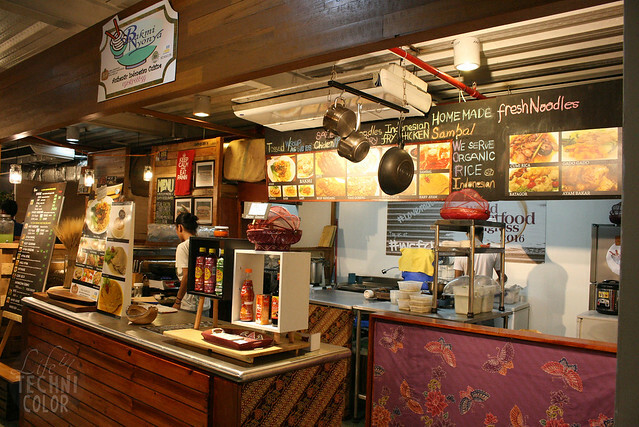 Within the compounds of HMR lies Pioneer St. Market, an indoor food bazaar with a total of 24 stalls offering various dishes from different cuisines (Filipino, Indonesian, Western, etc), as well as general merchandise including wine, nuts, coffee, vegetables, and plants. 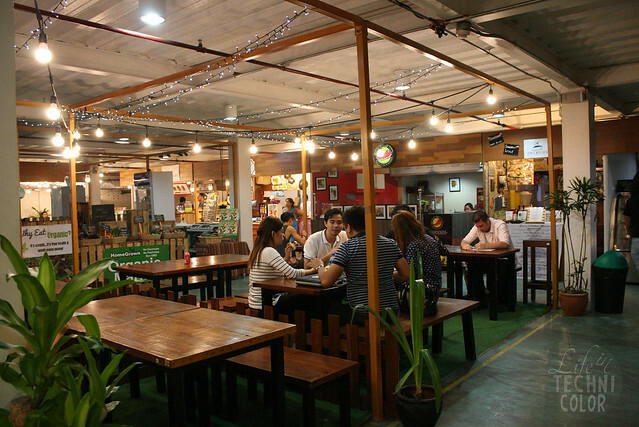 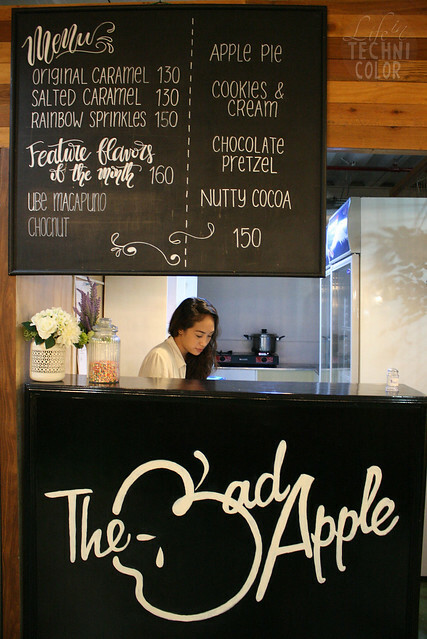 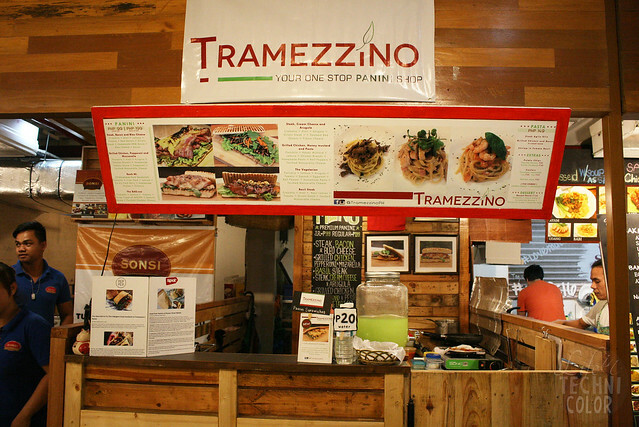 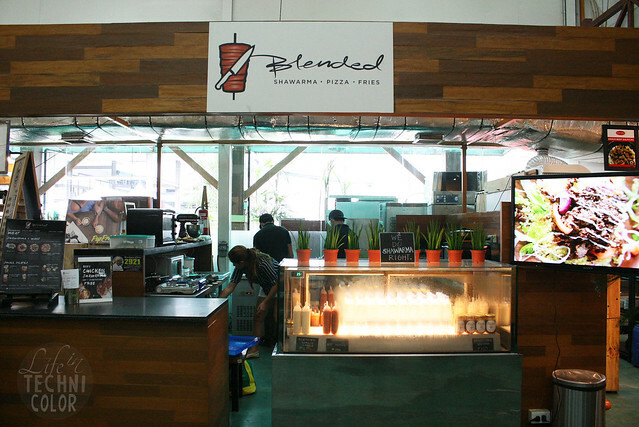 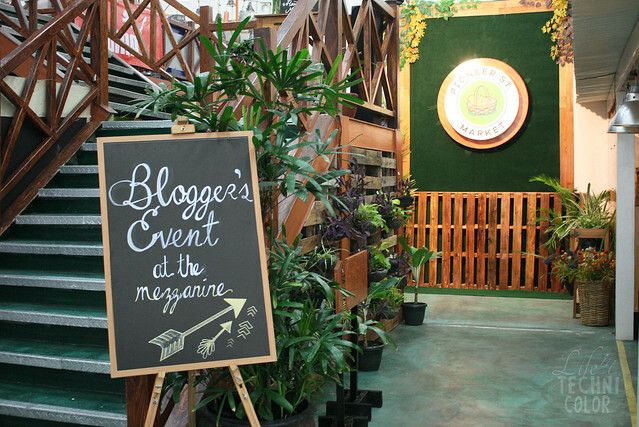 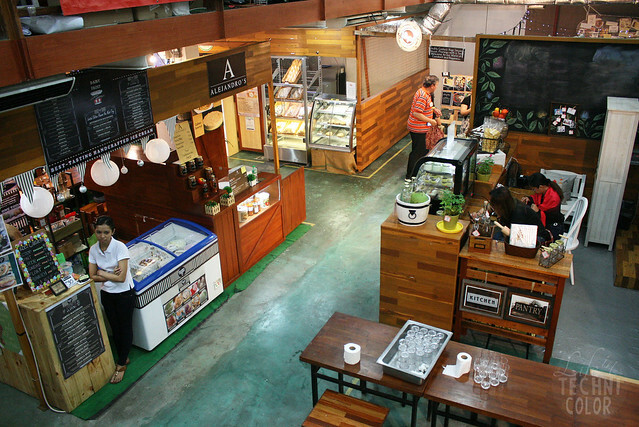 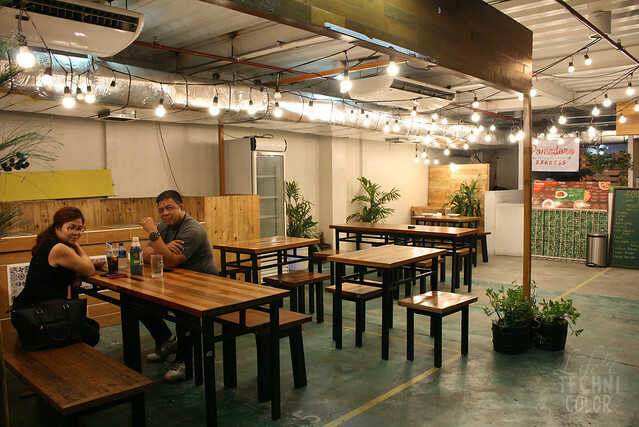 Unlike other food parks, this one has air-conditioning and lots of parking spaces available. 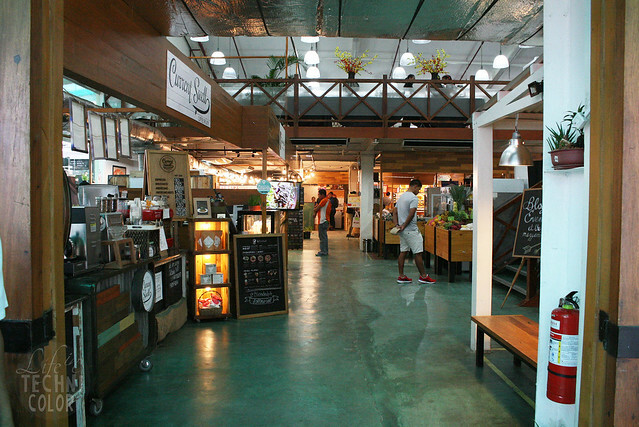 That's already a huge plus for me since most if not all food parks have neither. 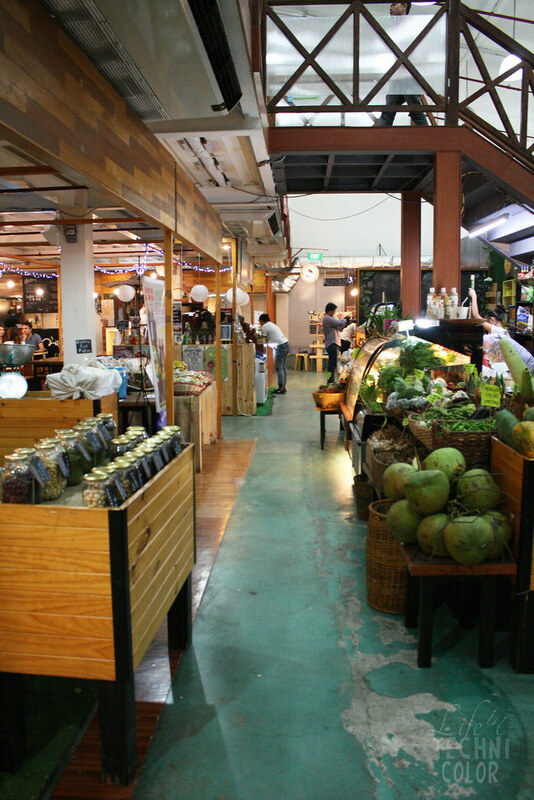 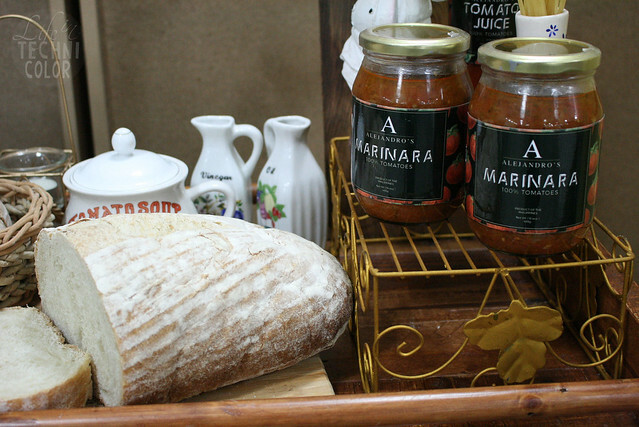 Since I arrived early, I took the opportunity to walk around the market and check out the stalls! 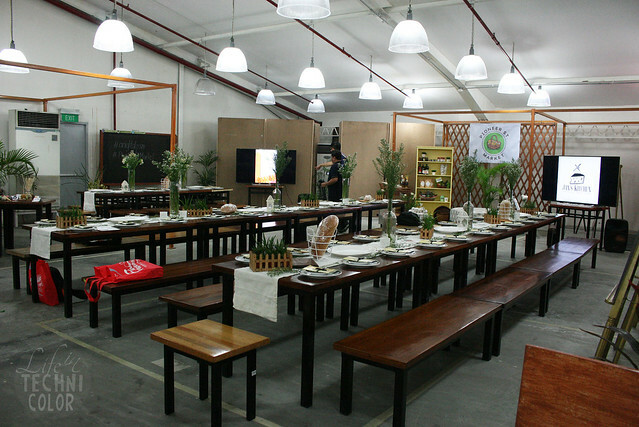 I made sure to snap a few shots so you have an idea of how it all looks like. 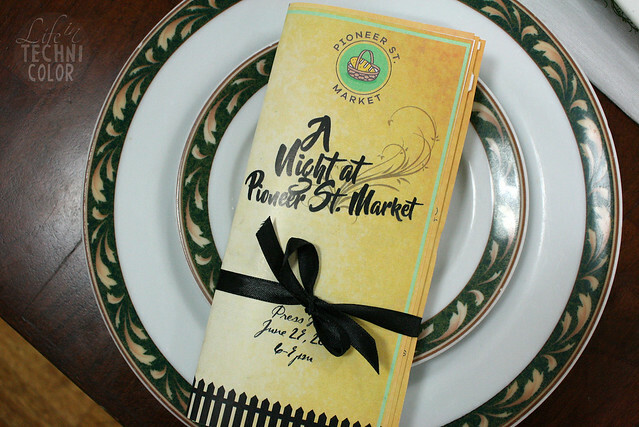 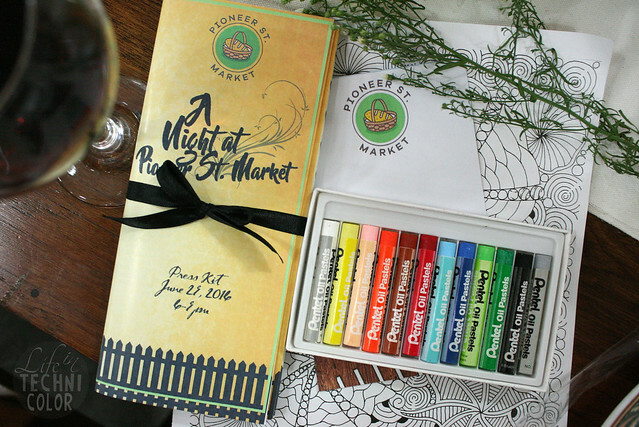 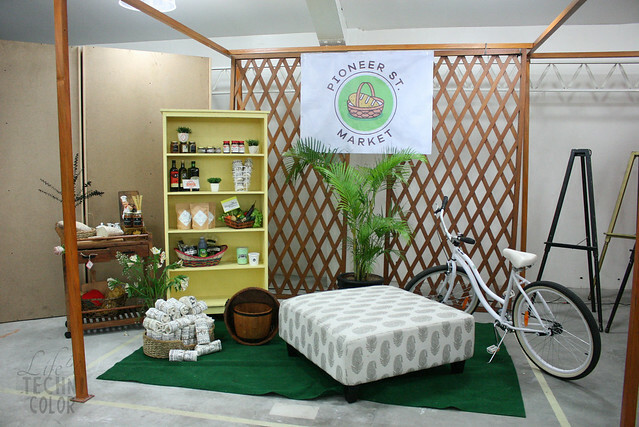 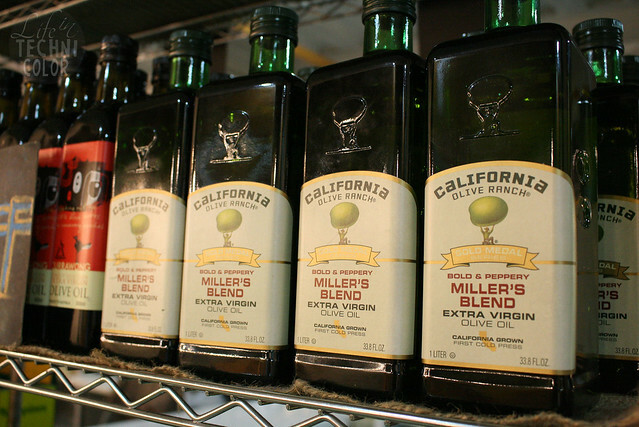 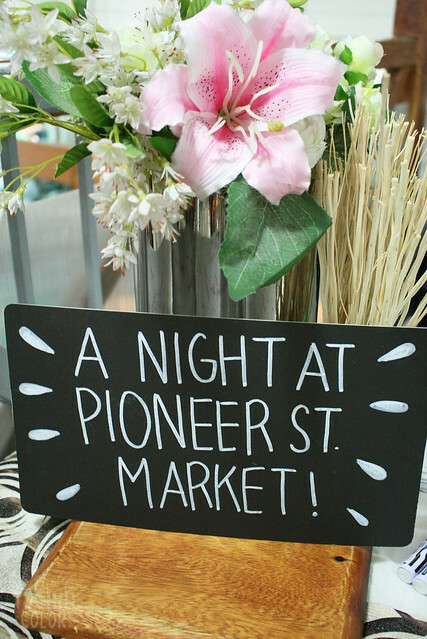 The event was entitled A Night at Pioneer St. Market and as you can see, everyone really prepared for it. 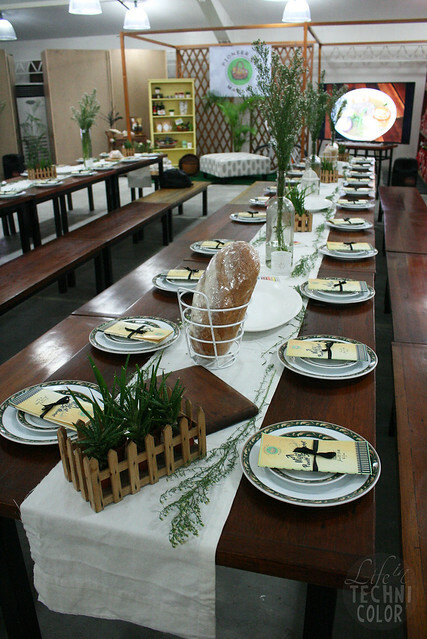 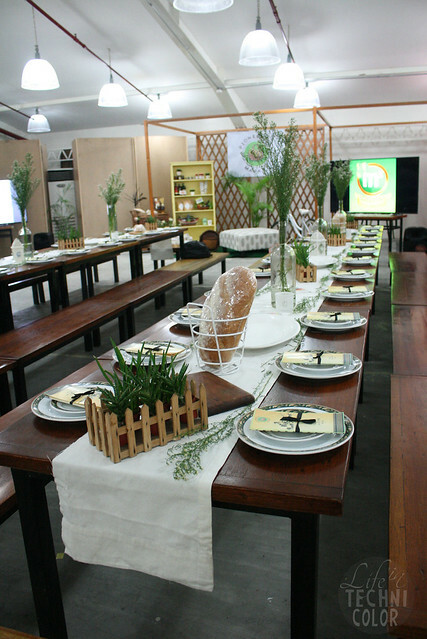 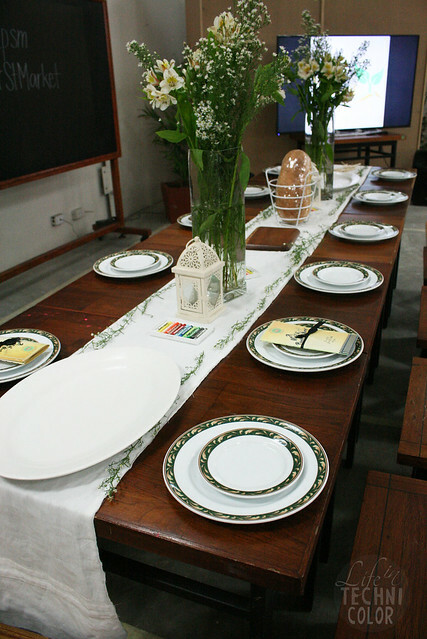 The styling and decorations they used just brought everything together! 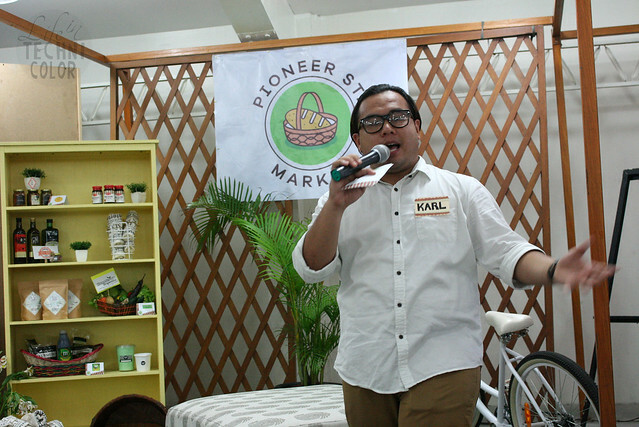 Karl from Zomato was our host that evening and from experience, there is NEVER a dull moment when Karl is around. 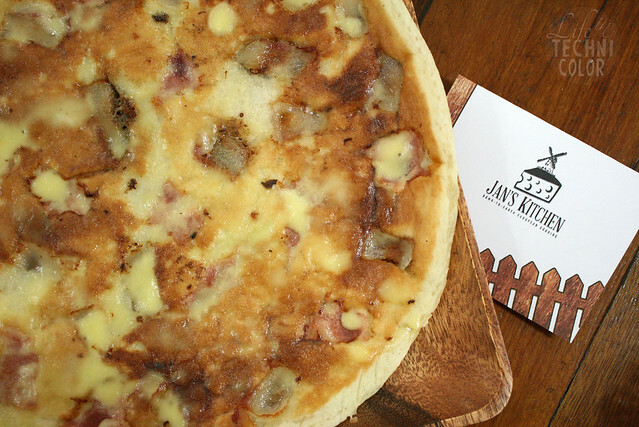 Their Pannenkorken (Dutch pancakes) are huge! 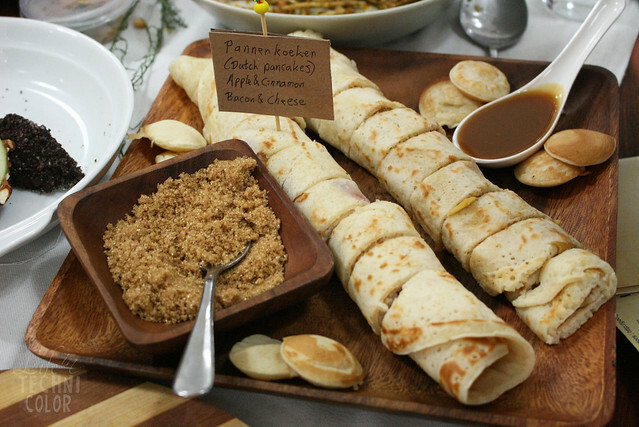 We had it with butter & brown sugar and salted caramel, but they also offer it with cheese, apple & cinnamon, bacon & cheese, nutella, stroopwafel, mighty meaty, and ham & gouda.